The Central Workshop is committed to the fabrication of all mechanical components of all the projects undertaken by the institute. Central Workshop can also take up the fabrication of mechanical components for external government and non-governmental organizations as job contracts. 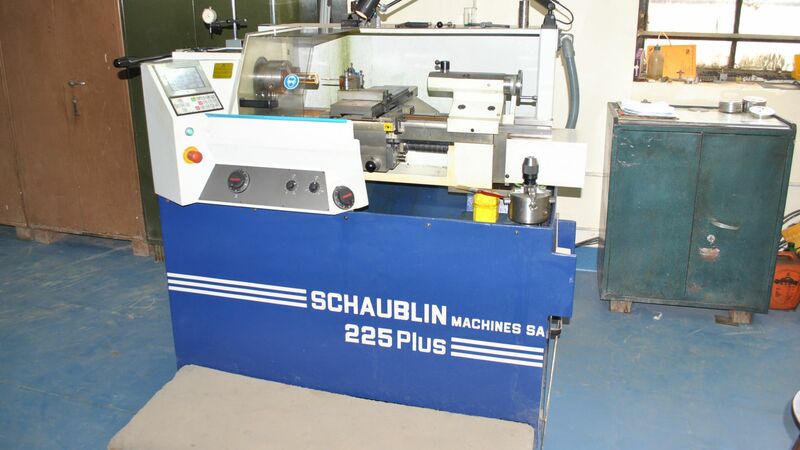 The well-equipped Central Workshop is capable of the fabrication of a variety of mechanical components. 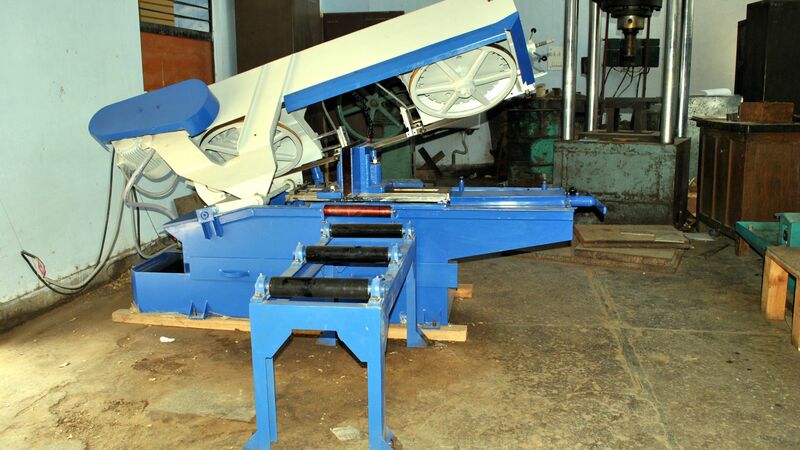 Development, fabrication, and assembly of the mechanical portion of R & D projects undertaken by the organization. Group III – 2 Nos. Group II – 11 Nos. Group I – 1 No. Tool Cutter Grinder –1 No. Pedestal Tool Grinder – 2 Nos. 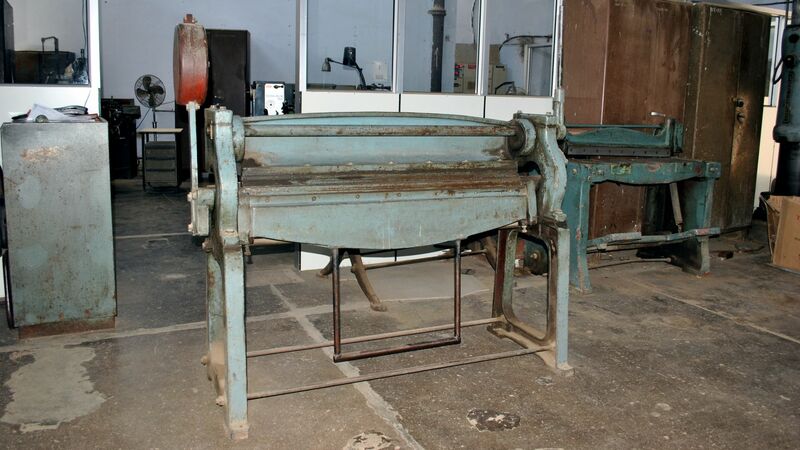 Hand Operated Press – 2 Nos. Gas Welding Set – 1 No. 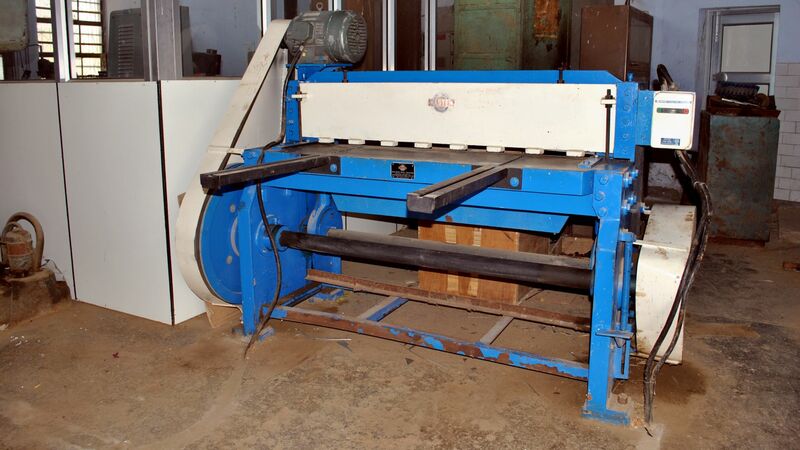 Wood Polishing Machine – 1 No.